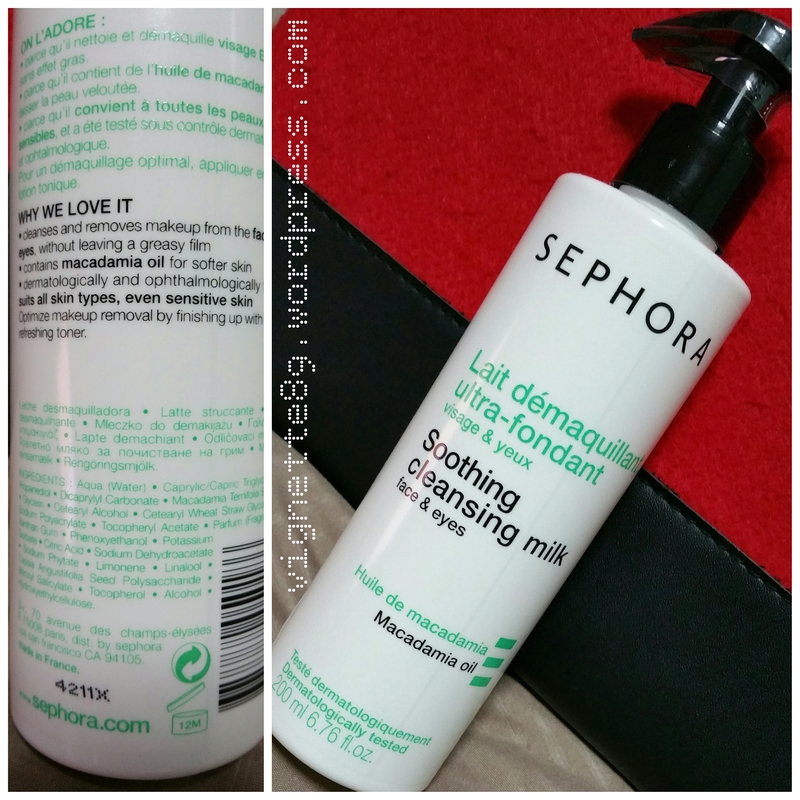 If you ask me what do I think is the winner for makeup removers for normal, oily, combination, and problem skin, I will tell you that its the Sephora Triple Action Cleansing Water. This is like the 4th big bottle that I have bought and rebottled into its regular bottle for easier dispensing, and I still think its the best without a doubt and the most value for money make up remover. Why? Because this is firstly, a water based cleanser which for those who are afraid of oils or milks, or have acne prone skin, this is light and watery and does not clog pores. I have used other water based cleansers (which I will give their reviews later) and some of them are either not as hydrating, or that your skin feels very clean but slightly taut. Second, it comes in a pump dispenser ( like those nail polish removers where you place the cotton pad on top to pump up the remover). I have used this on eye shadows and eye liners it cleans off very well. Third, it has moisturizing content, meaning for those who just wanna clean up and hit the sack right after removing makeup, it is for u. No moisturizers needed. The product instruction will tell you that there is no need to wash your face with soap after using this. However my test with washing with mild facial foam is that the outcome is not as drying as other water based makeup removers. A plus point for those who follows the two step rule closely! Just remember that you do need to layer on your usual moisturizer if you do continue with facial foam. Again, no clarisonic! This cleanser is only available in Sephora (its their house brand). They come in standard bottles with dispenser (as shown) or the large ones. 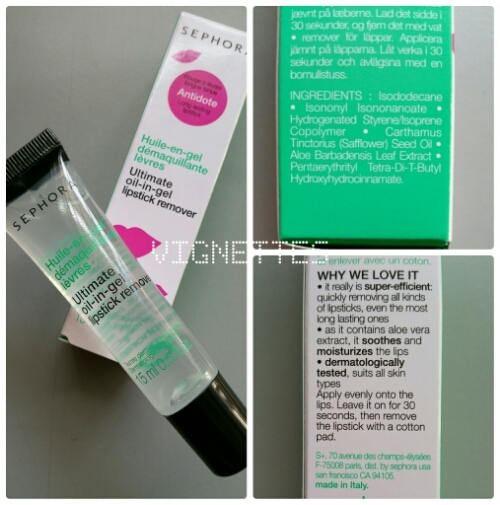 There are smaller bottles for yiu to carry around or to test out the product.